Reuters reported today the somewhat unsurprising challenge by Angola’s opposition party, UNITA, to the national election results of August 31st (Reuters). The ruling MPLA party, led by President dos Santos, won with 74 percent of the vote (Reuters). This was a legislative election, but the constitution–changed in 2010 under MPLA and Dos Santos direction–stipulates that the party leader should become president for a five-year term. Dos Santos has already served about 33 years. The MPLA had key advantages going into the election, in terms of resources and influence over most media. It also is able to claim itself as the choice for peace and stability, given the near decade of peace that it has presided over since the end of the civil war (Reuters-Timeline-Angola). And that past decade has also been prosperous for Angola as a whole. Between 2002 and 2008, growth averaged an astonishing 17 percent per year. To further their case as the party of prosperity, the MPLA announced a platform with a main focus on combating hunger and extreme poverty. The platform of the opposition groups have focussed on limited political and civil rights and–perhaps most directly–the growing economic inequality within Angola. UNITA and other opposition groups are quick to point out that benefits of a decade of economic growth have been unevenly realized (Reuters; Mail&Guardian). They accuse the government of mismanaging oil revenues. In terms of the election itself, many were concerned about the lack of transparency in electoral rolls. And on the day of election there were reports of some irregularities. Perhaps even more seriously, one relatively new opposition group, CASA-CE, protested the imprisonment of its youth leaders (Global Voices). Finally, many claimed that the National Electoral Commission was biased in its attachment to the ruling MPLA party. The relatively low voter turnout of 57%, some suggest, might have to do with both the fraudulent conduct of the election and voter apathy in the midst of the inevitability of an MPLA win (Global Voices). It will be a little while before we know what types of impacts the opposition’s complaints to the National Electoral Commission will have. Many democracy advocates are upset about the conduct of the recent elections and the MPLA’s continued grip on power. 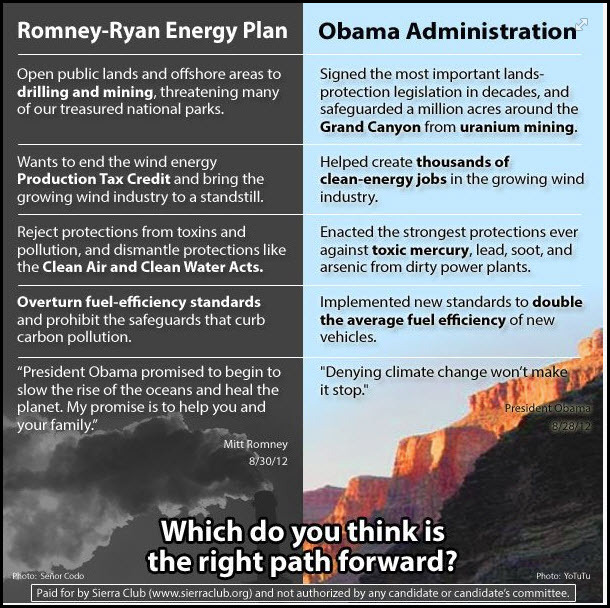 And I agree that there are some legitimate grievances here. However, optimist that I am, I think there may be a few reasons to be optimistic about what happened here. First, I think that the practice of voting and participating in contested elections strengthens democracy. This was only the second election since the civil war ended and there was far more enlightened contestation in this one. Second, the MPLA and Dos Santos were forced in this election to consider and respond to the needs of those who feel left out of Angola’s rapid economic rise. I think there is a case to be made for thinking that the fledgling middle class in Angola may be starting to learn its important potential roles in Angolan democracy. Third, opposition groups also learned in this process. And while their challenges may not have much of an impact, the use of the official institutions–as frustrating as the process may be–could have an impact. Finally, there will be another window of opportunity in the next five years, whether from an early retirement by Dos Santos or through a regularly scheduled election, for both sides to take the lessons they are learning and apply them. I’m not optimistic that there will be a major shift in political power in that next election, but perhaps the one after? It take time to build a democracy. 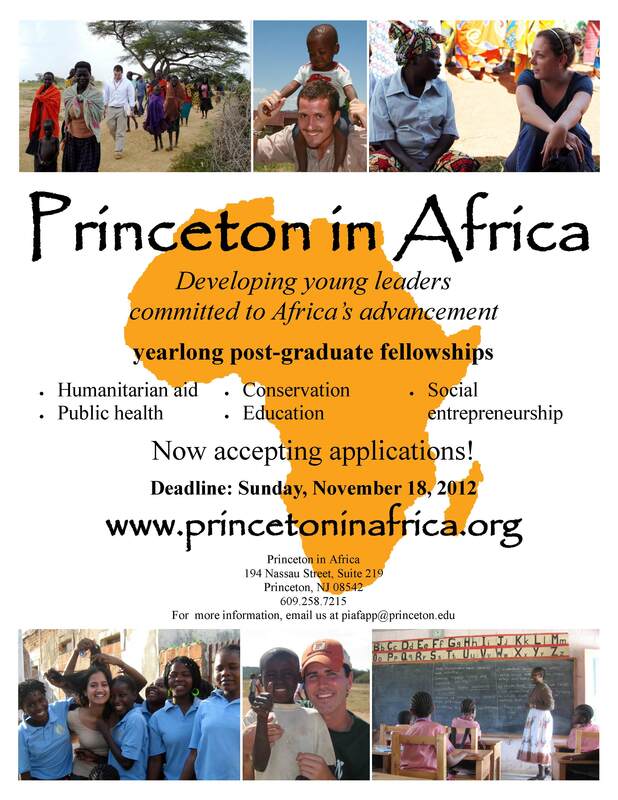 The Princeton in Africa program is accepting applications (see flyer below). Some of our students have had great success with this. Princeton in Africa Flyer (pdf).